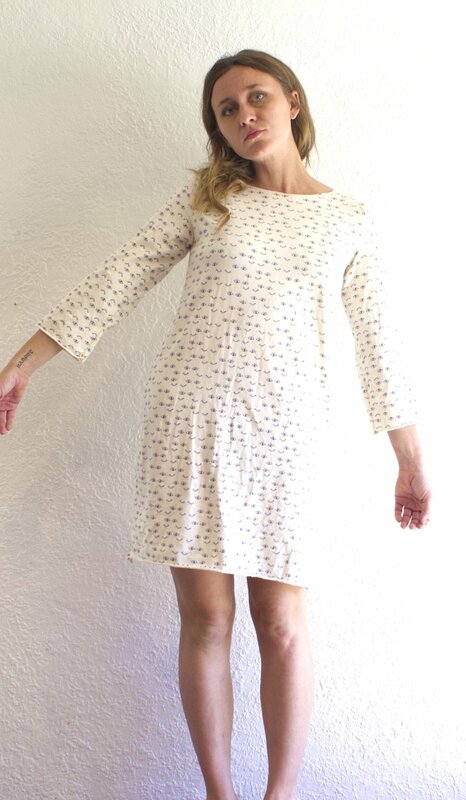 Patterned Flannel Dress - $98 + 40% off! 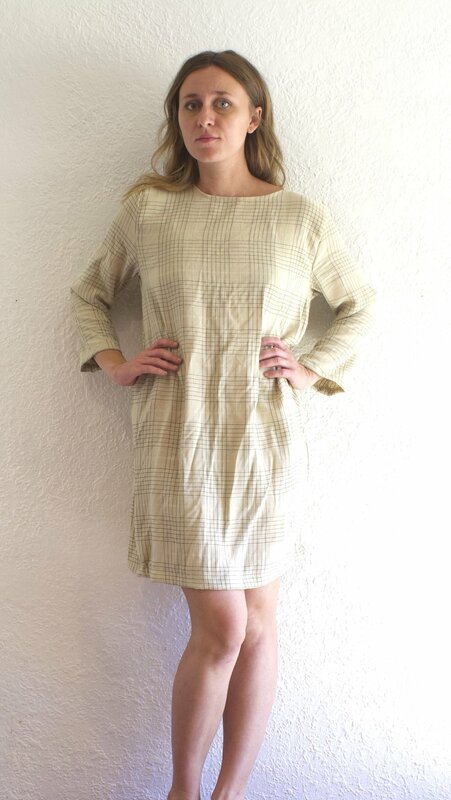 Plaid Flutter Sleeve Dress - $98 + 40% off! 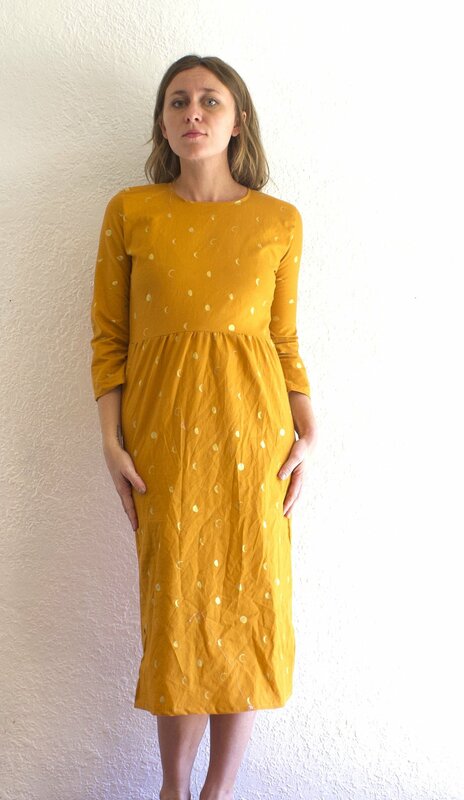 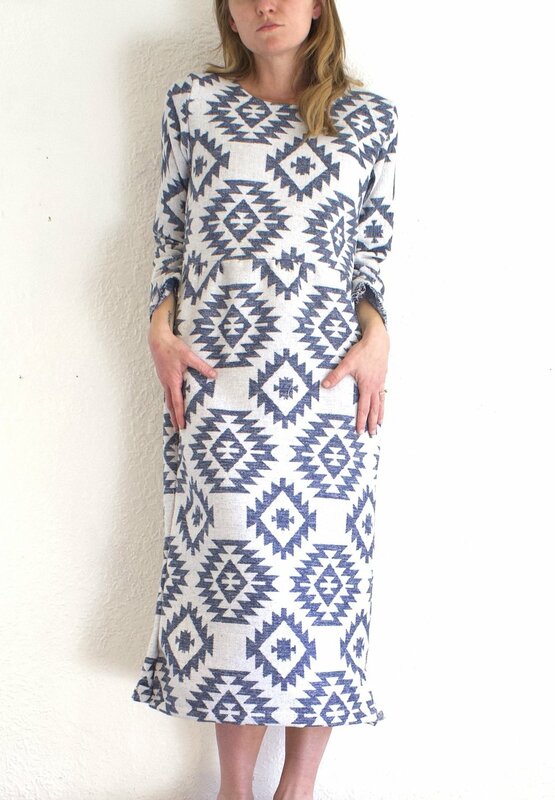 Window Dress - Coming soon!